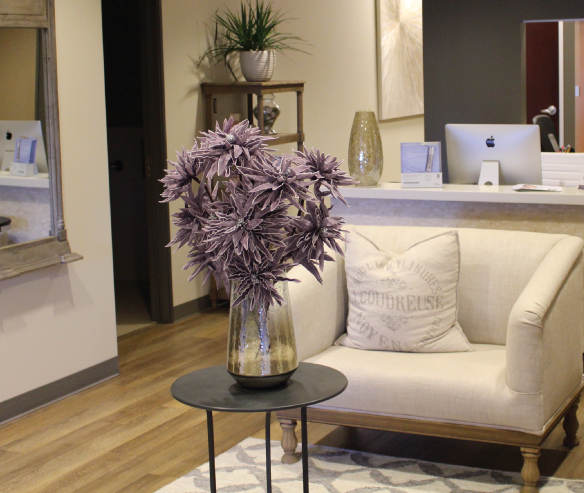 CareCredit and Major Credit Cards Accepted. 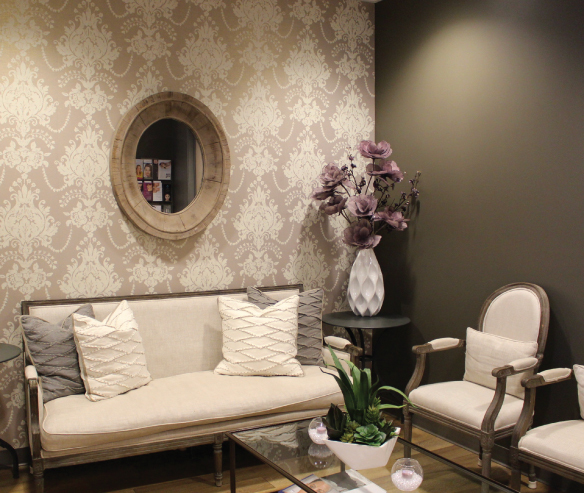 Concierge Aesthetics accepts all major credit cards, including American Express, Mastercard and Visa. 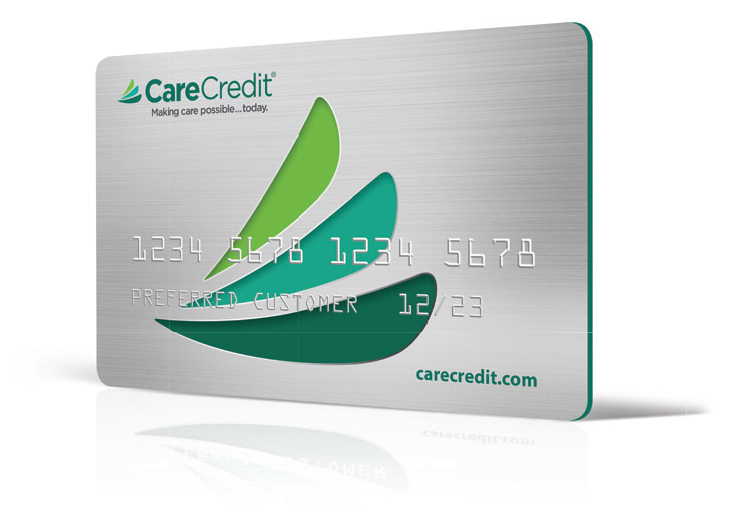 In addition to credit cards, we’ve teamed up with CareCredit to offer special financing for our patients. 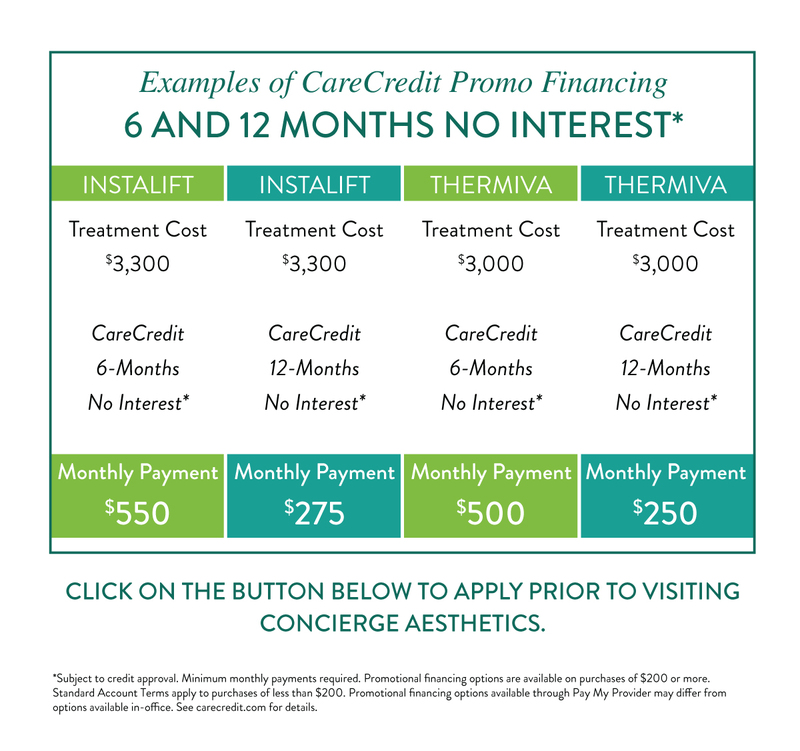 InstaLift or even getting that extra syringe of filler that you really want, CareCredit helps make that treatment possible today. 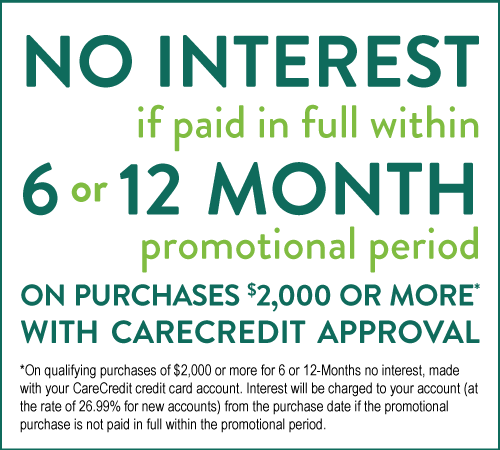 *On qualifying purchases of $200 or more for 6-Months no interest and $2,000 or more for 12-Months no interest, made with your CareCredit credit card account. 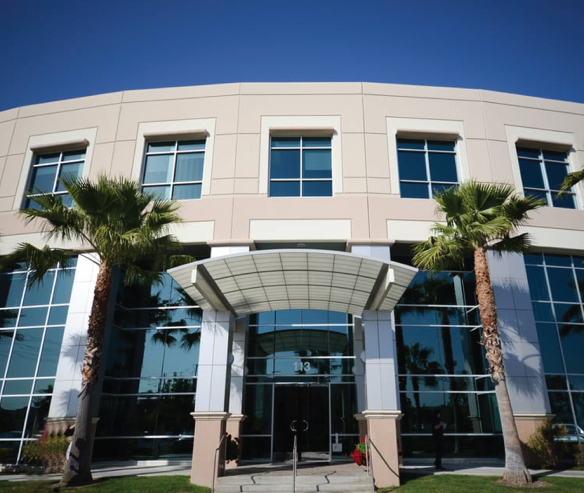 Interest will be charged to your account (at the rate of 26.99% for new accounts) from the purchase date if the promotional purchase is not paid in full within the promotional period.